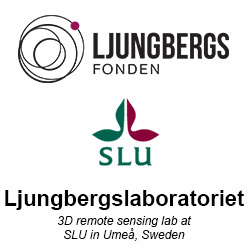 The lab have two high resolution GNSS receivers. The newest is a Trimble GeoXR 6000 from 2014 and the second is a TopCon GRS-1 from 2010. 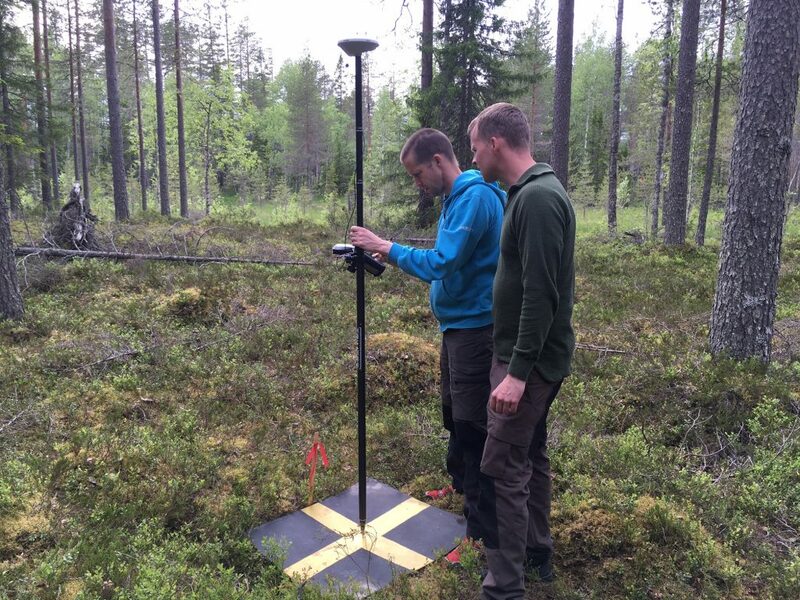 Both uses RTK (Real Time Kinematic) and connects to Swepos using either Telia cellular network or through a WLAN connection with a Net1-modem. Both these devices can measure a point in a few seconds with centimeter resolution, but it needs clear vision to the satellites. Measurement of a ground control point for a drone flight with the Trimble GeoXR 6000.